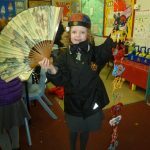 Year 2 acted out the Chinese New Year story of the animals. 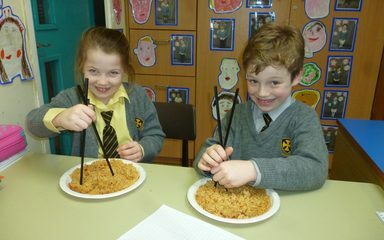 The children enjoyed trying to use chopsticks! 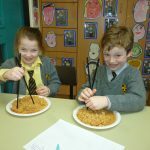 Eve brought some fantastic Chinese resources to share with us!